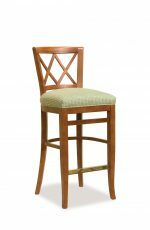 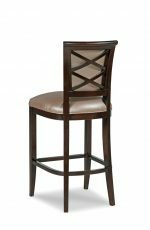 Buy Fairfield's Lewiston Formal Wooden Bar Stool - Free shipping! 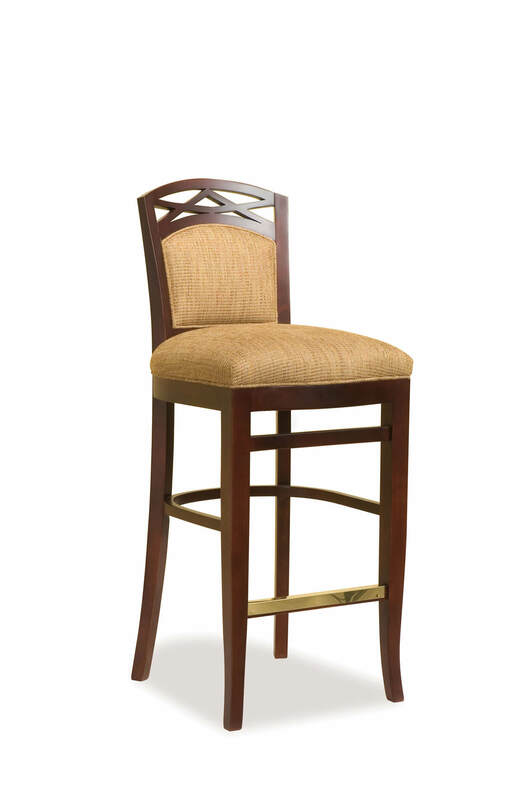 Bring home comfort and style with the Lewiston stool by Fairfield featuring an upholstered back and deep seat, allowing you really sit back and relax. 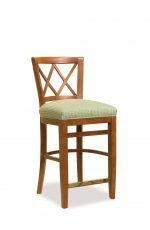 Exposed wood forms a trellis detail along the top of the back. The tapered legs are flared and have a curved stretcher. 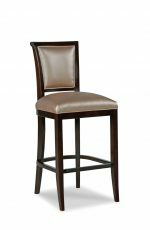 The Lewiston bar stool makes a statement in country and traditional kitchens looking for style without sacrificing comfort or durability. 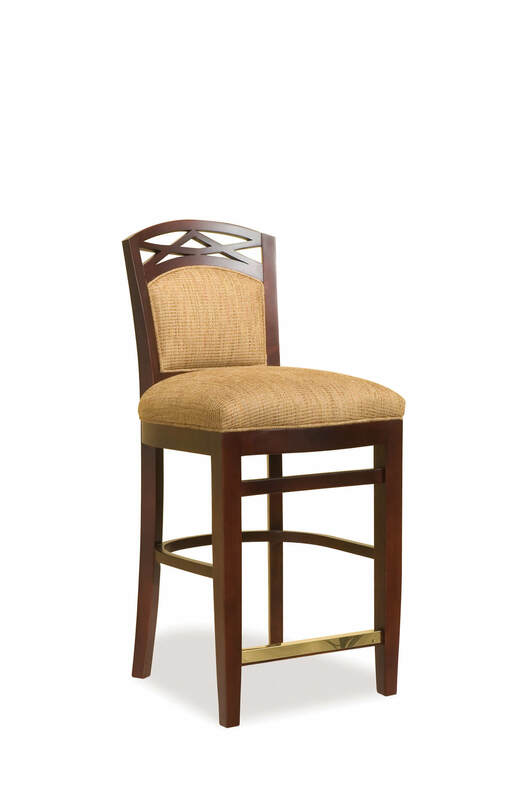 • For the Lewiston Upholstered Wooden Stool with Back, you will need 1.50 yards per chair.